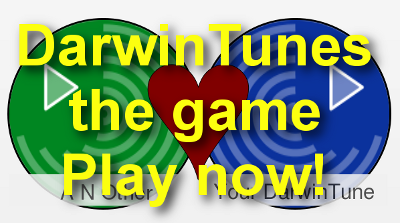 The DarwinTunes tune breeding game is back! Thanks to generous support from Imperial College London DarwinTunes now runs on its server farm. This means we can run the game/experiment for the foreseeable future, and we can scale up quite easily if things get busy. Massive thanks to the ICT guys who made it happen! 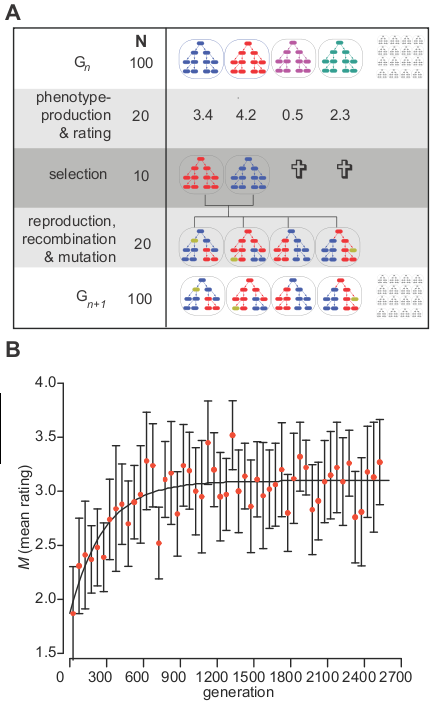 It took a little while, but we wrote up the experiment and here is the open access article. Enjoy!